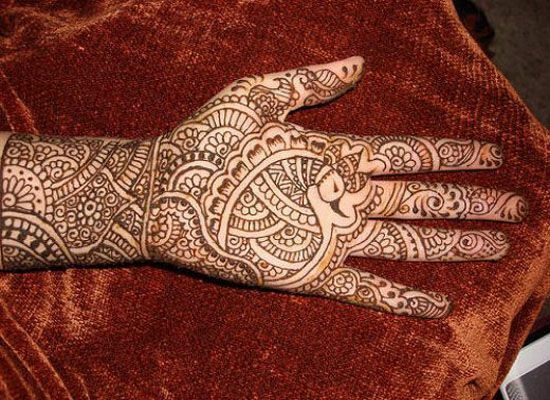 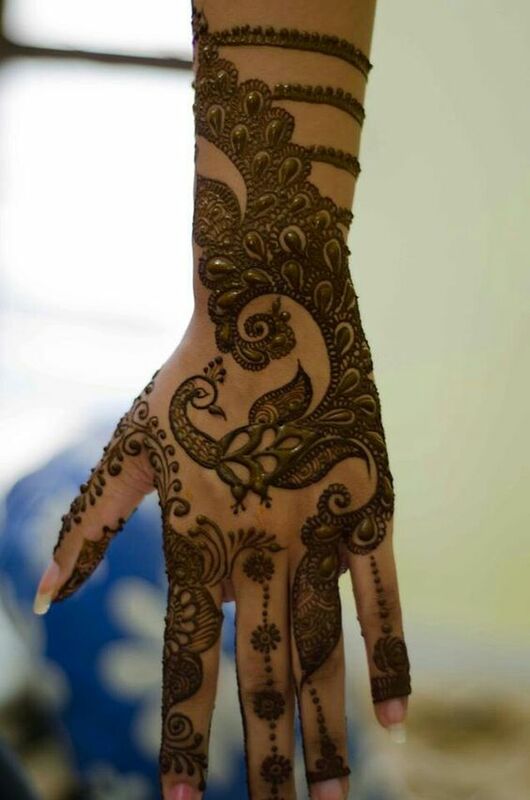 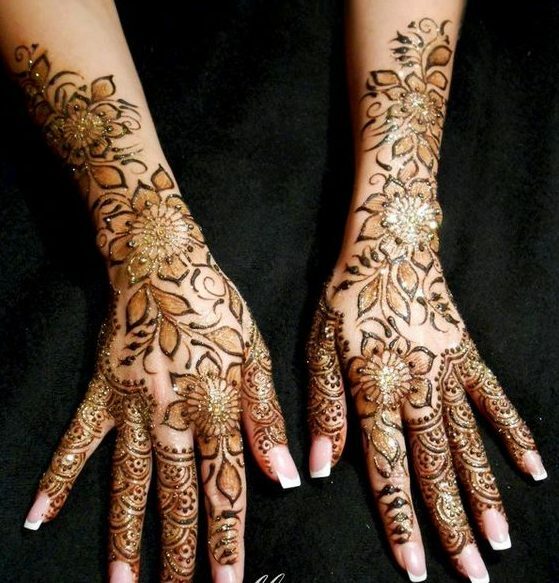 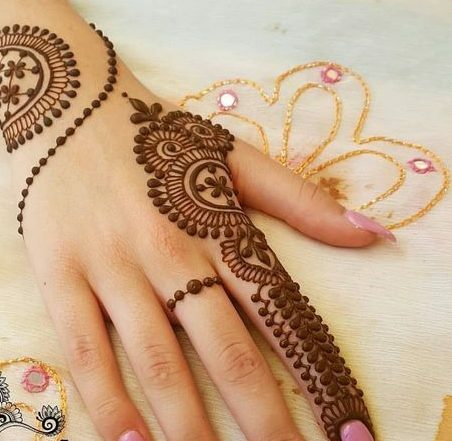 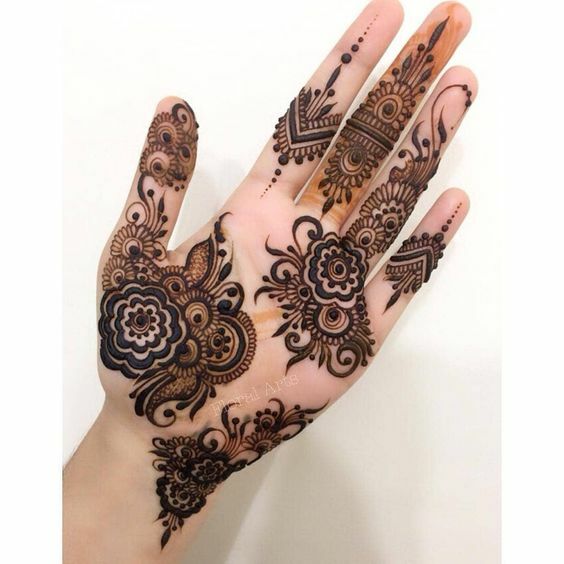 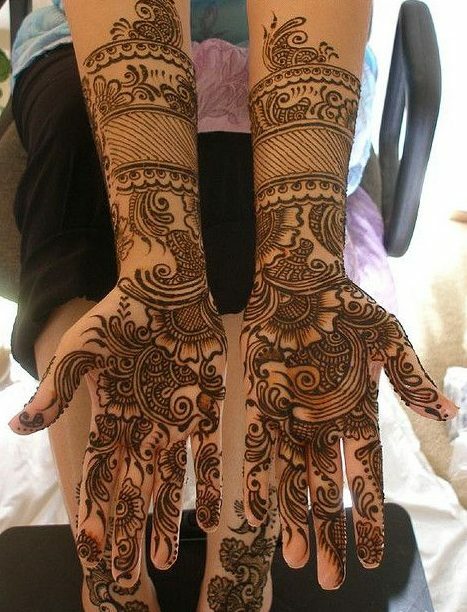 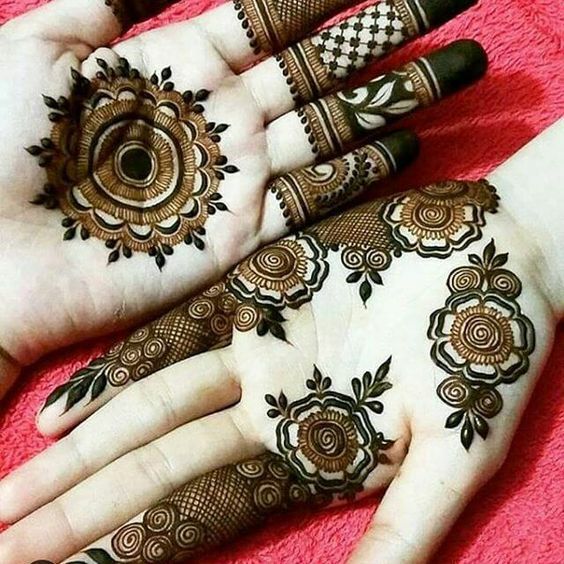 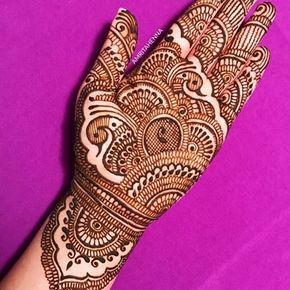 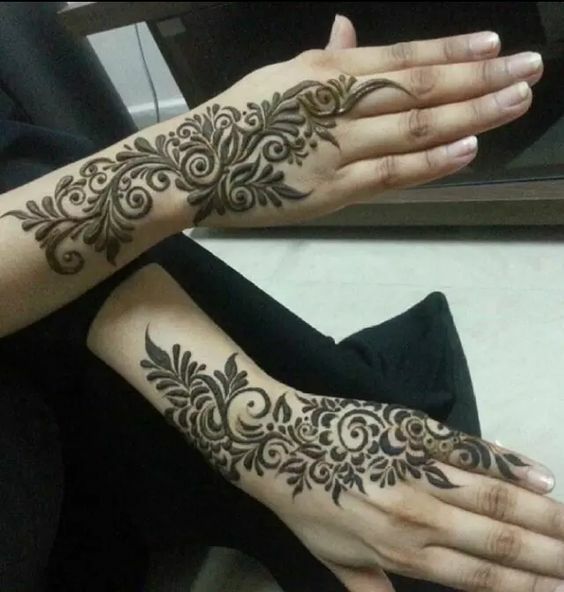 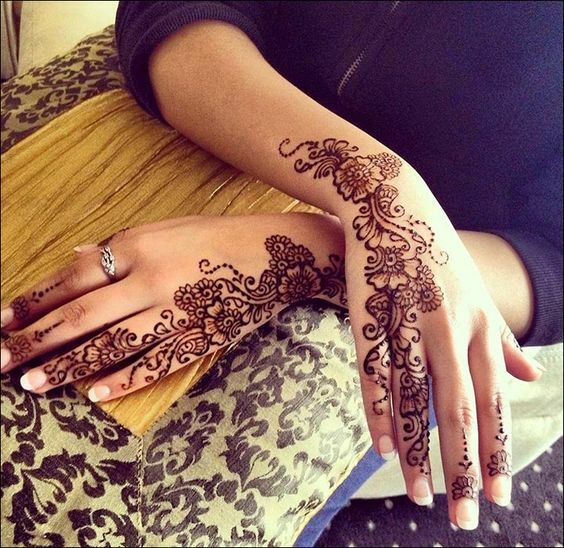 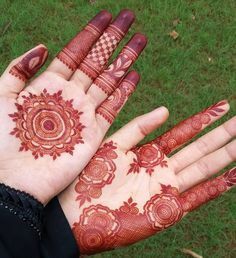 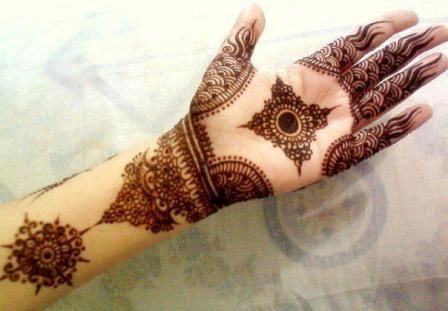 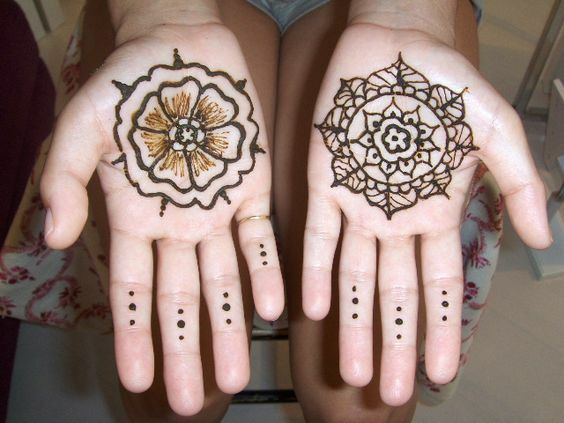 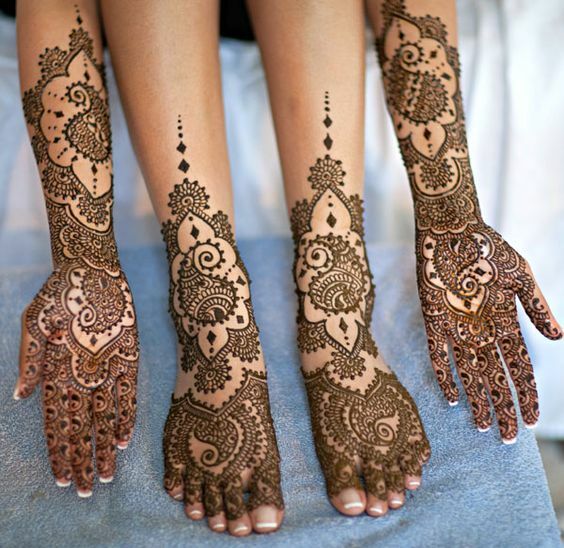 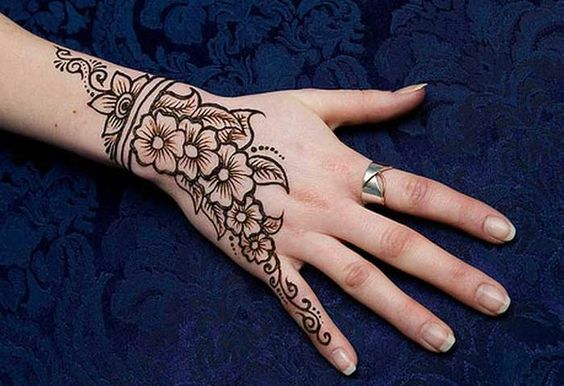 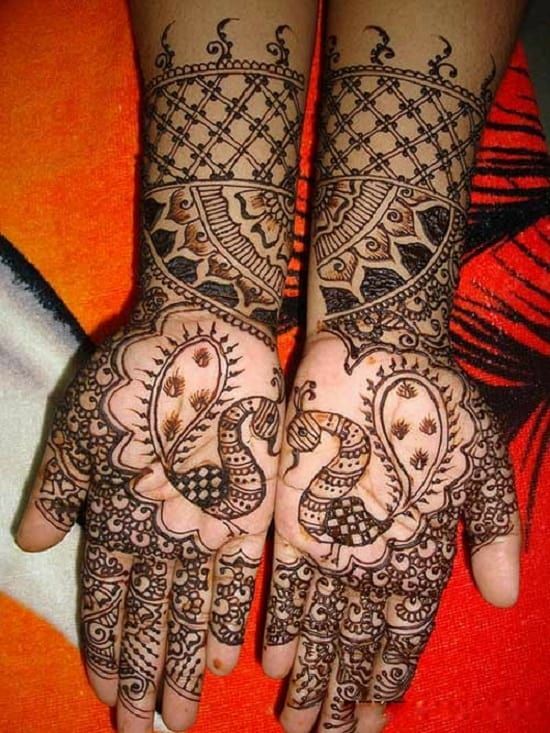 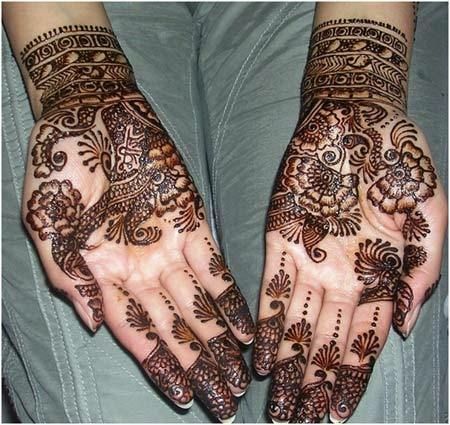 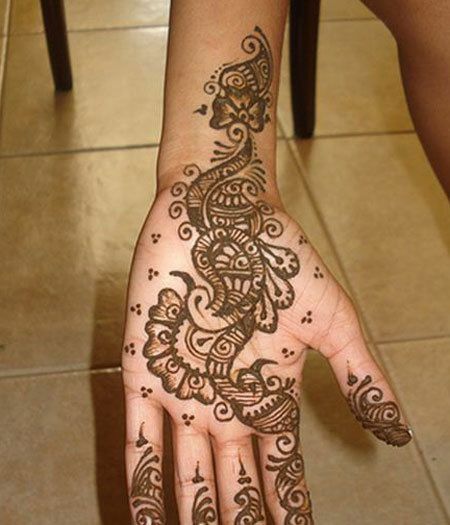 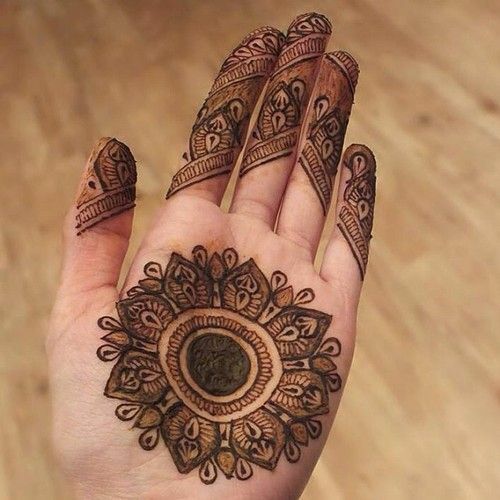 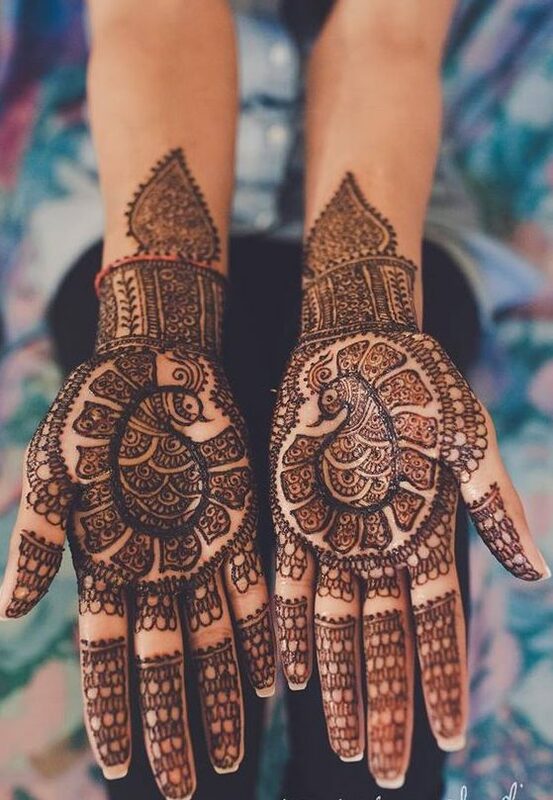 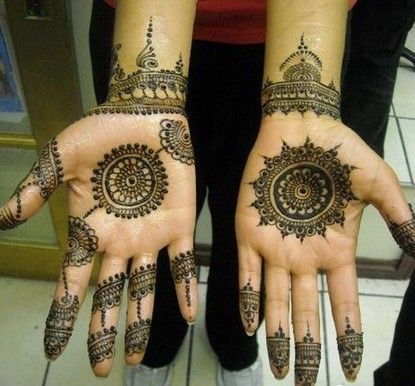 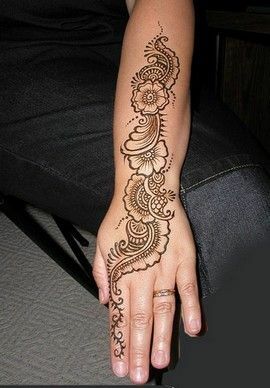 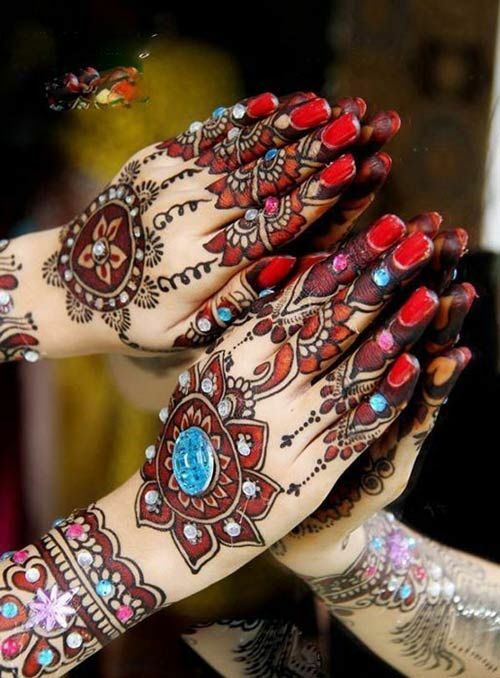 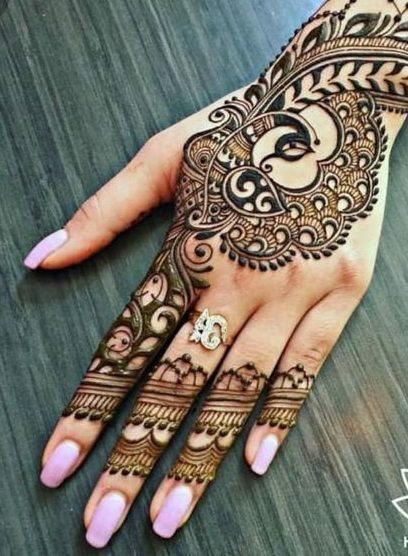 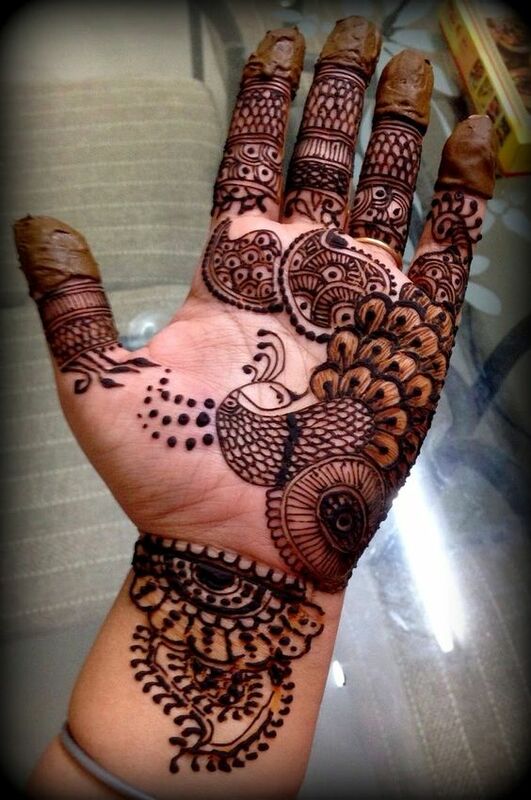 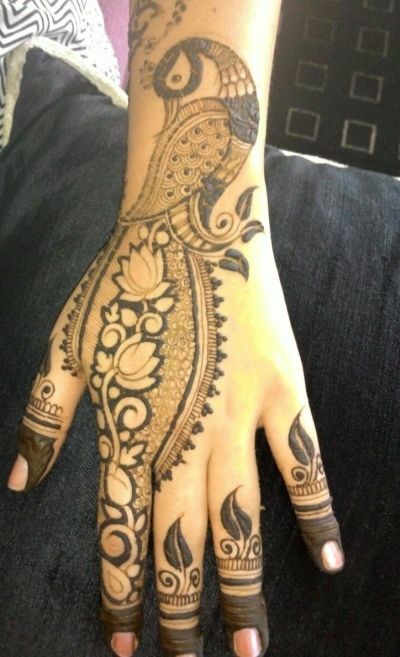 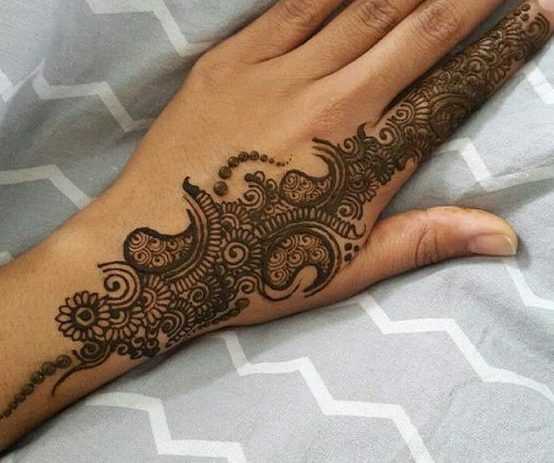 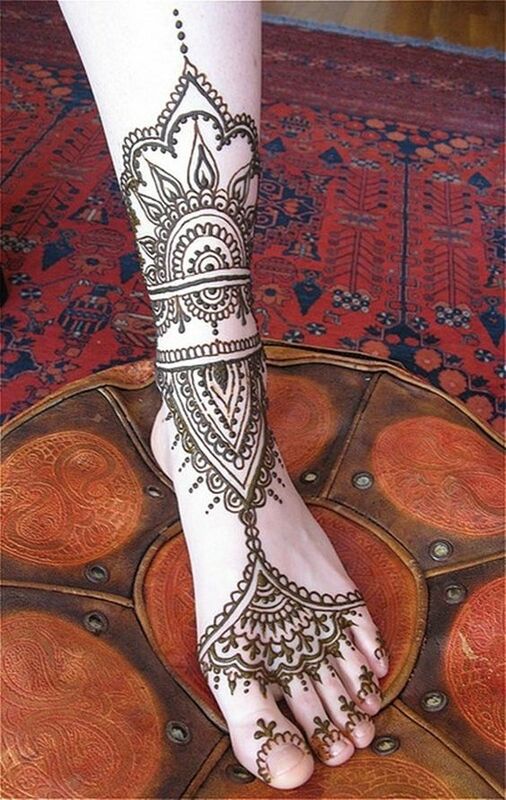 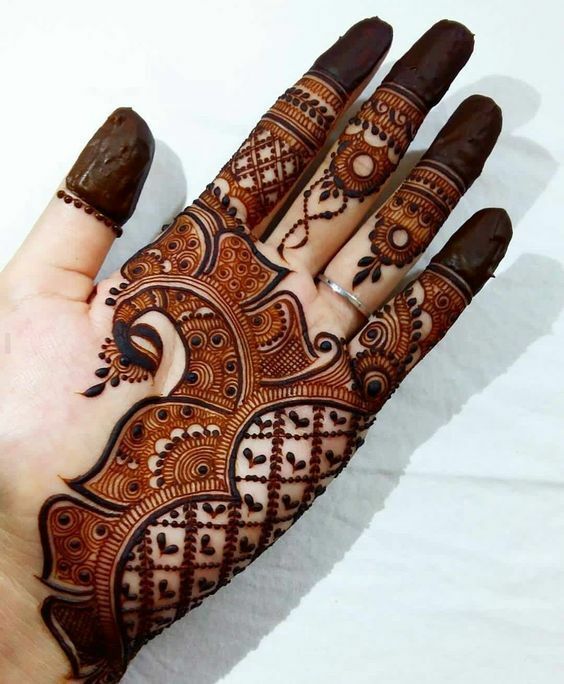 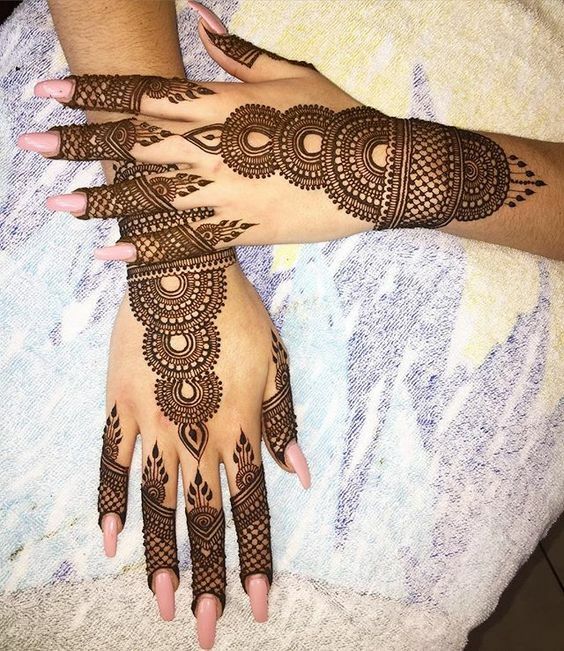 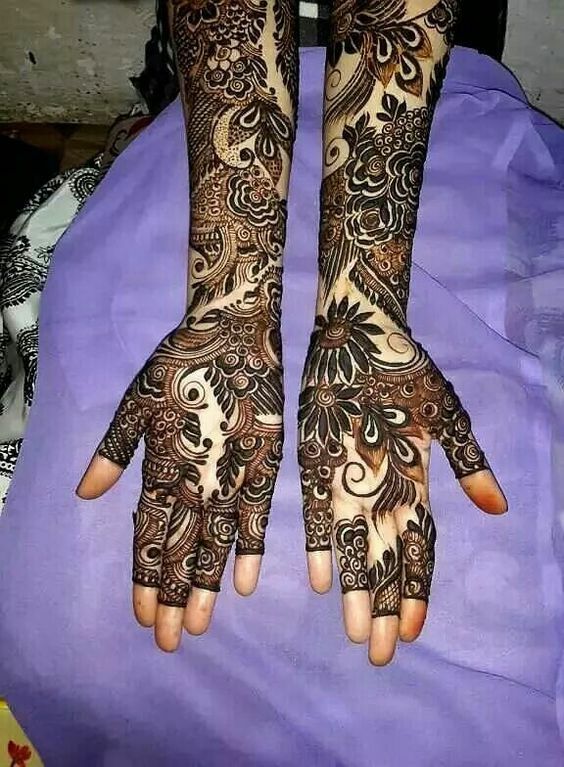 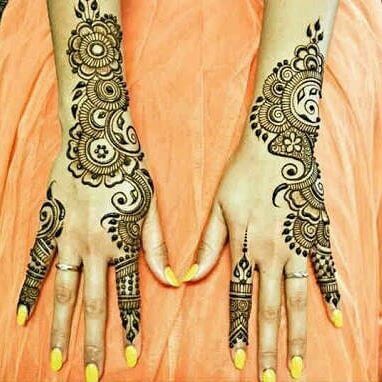 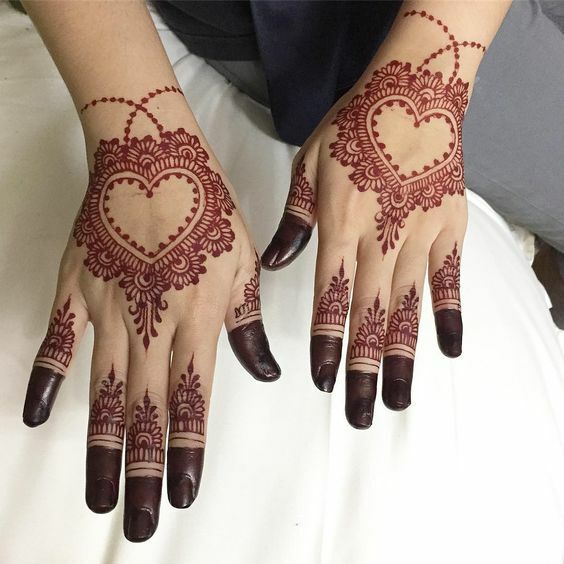 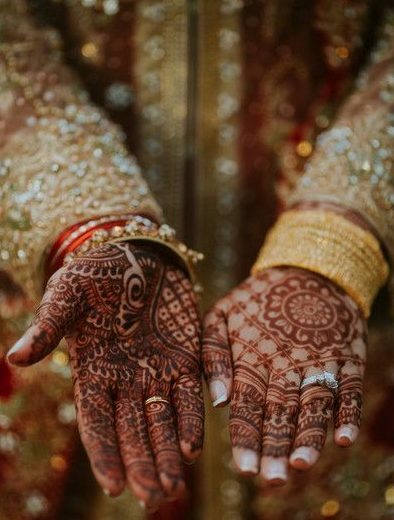 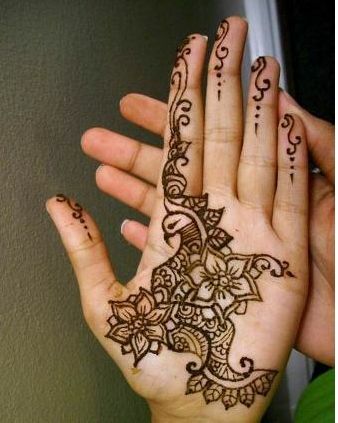 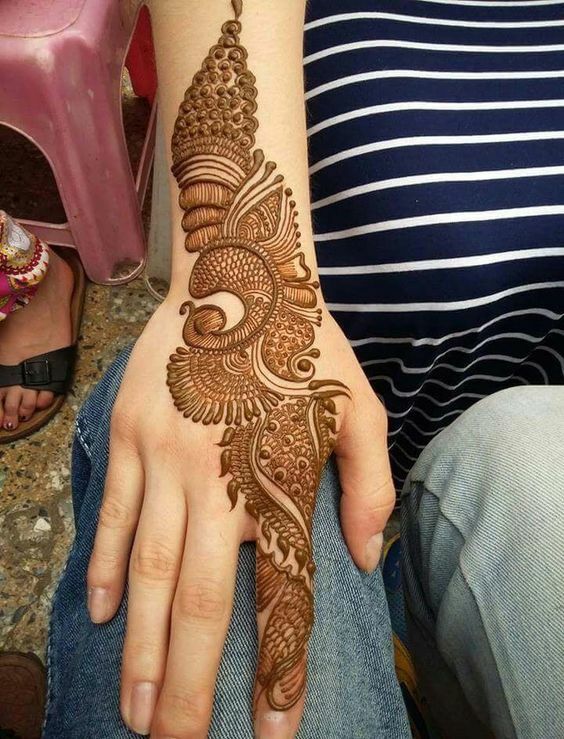 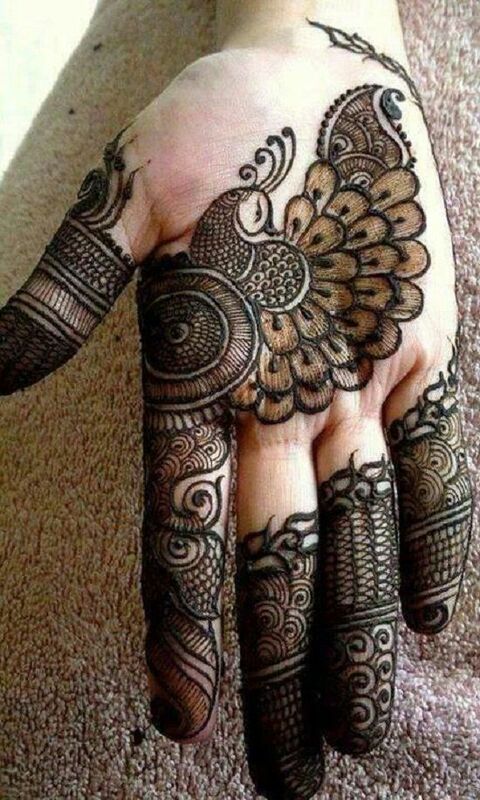 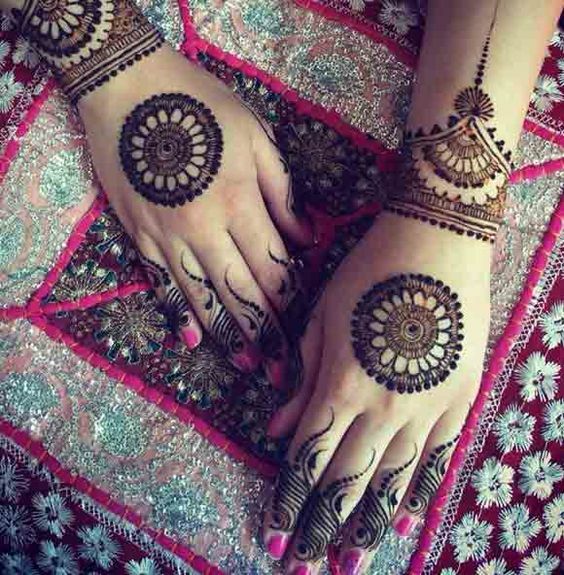 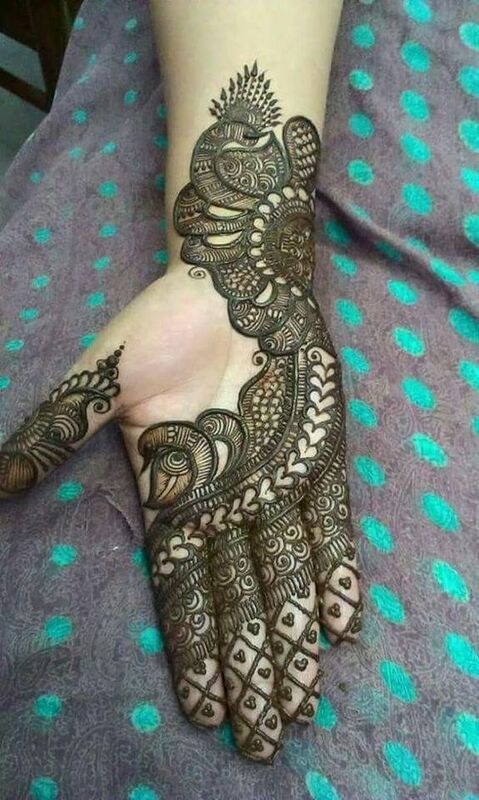 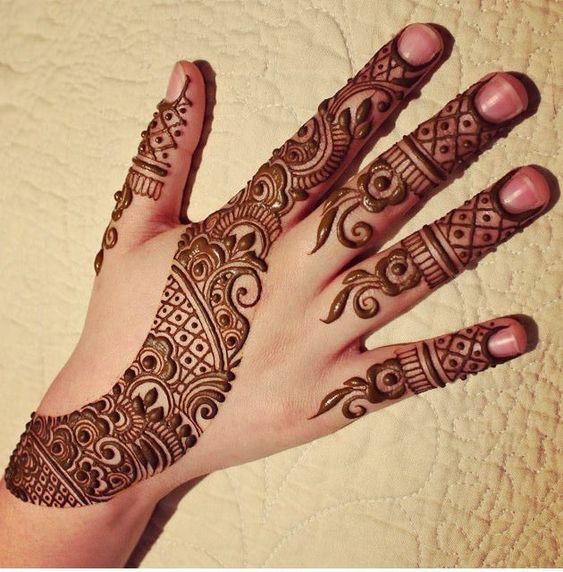 There are some girls who are simply obsessed with the traditional mehndi designs and cant seem to let go of that design. 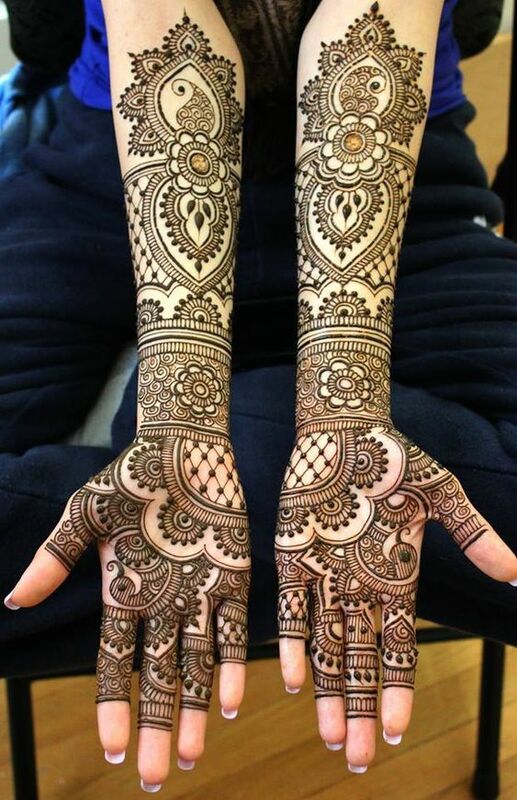 So, if you’re that type of girl then this design is going to be your new favorite. 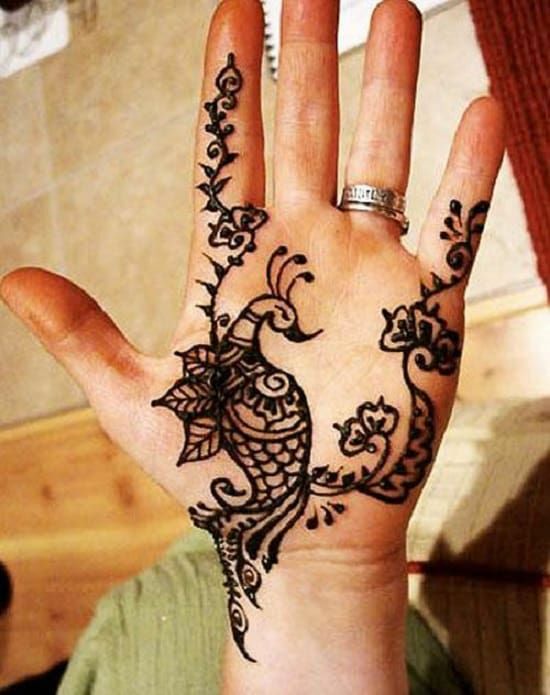 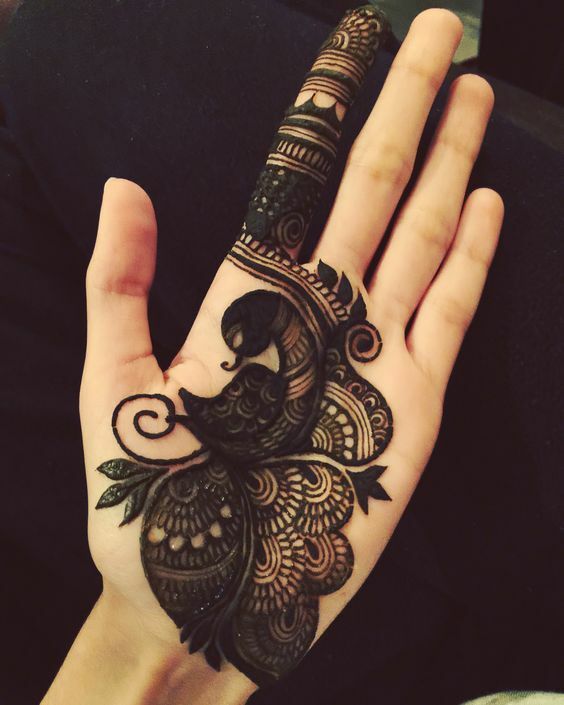 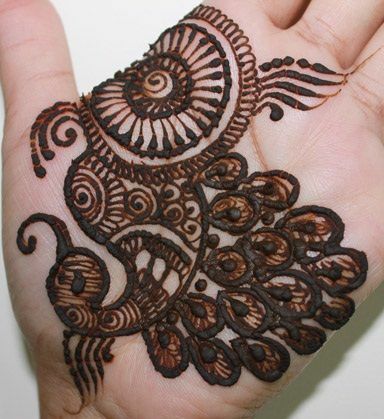 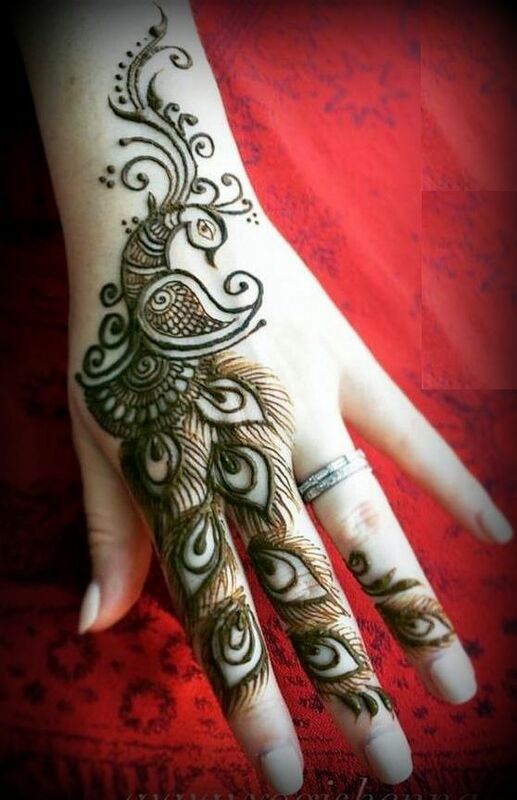 It is a classic design with a peacock made at the middle of the hand.